Do you want to know the taste of traditionally brewed quality beer? Get to know smaller and larger breweries from Slovakia this Saturday! 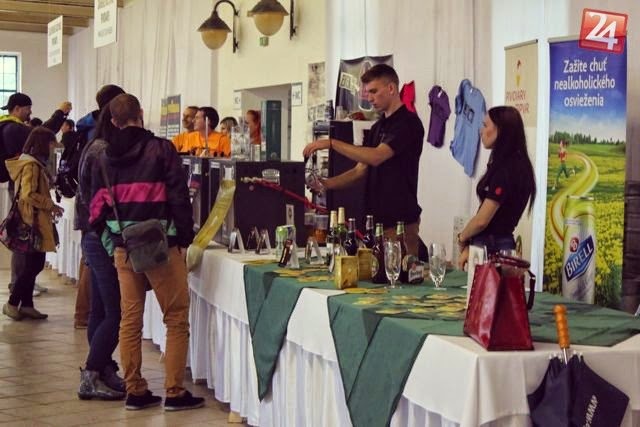 It is said that every beer has its story, so come to"Stara Trznica", which is located at the SNP Square and try the most favorite alcoholic drink in Slovakia. At the entrance, it is necessary to pay three euros. Get your own tasting glass and set off for the tasting. 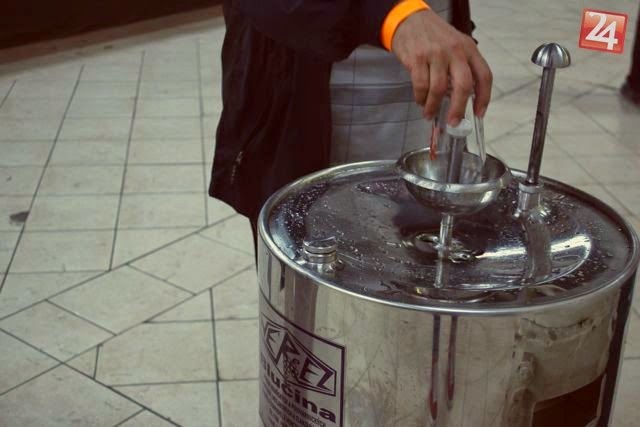 Once your cup is empty, it can be easily rinsed and you can continue with the beer tasting. You pay with Participating breweries pay in the form of tokens. Bratislava 2014. Travel theme. Powered by Blogger.